For many of us, the biggest thing holding us back from achieving our health and fitness goals is simply motivation. The gym is not always a fun place to be and it can be hard to drag yourself there after a long day in the office, even if you have paid for an expensive membership! That is why it is a good idea to try out different sports that will allow you to have fun and forget that you are even exercising, meaning you are more likely to have the motivation carry on your fitness journey and hit your targets. Here, we are taking you through our top picks of sports to try that are way more fun than the gym! Paddle boarding is an exciting sport that is known for helping people to build amazing abs. If that doesn’t convince you to give this sport a go, then we don’t know what will! Paddle boarding is great fun, but while it may look quite easy, it can actually be quite tricky to master. Another sport that offers hours of fun but will help you build those washboard abs is kayaking! Kayaking is a great sport to develop your core as you twist and turn using the paddle to steer and move yourself through the water. 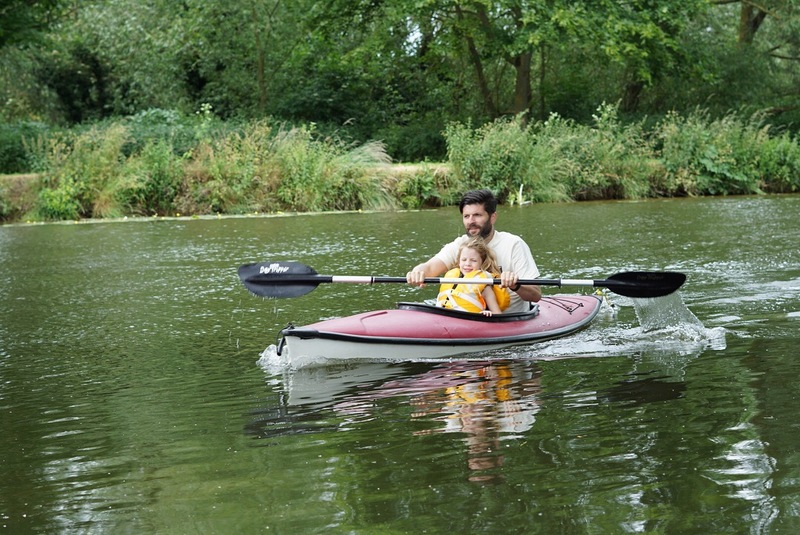 There are many different types of kayaks that you can buy depending on what type of kayaking you are going to do and they can be quite expensive, so it is important that you choose the right one. You can head on over to a website such as https://bestkayaks.reviews/ for more information on how to choose the best kayak for you. Want to act like a big kid for the afternoon whilst burning some calories? Then why not go trampolining! Trampolining has become incredibly popular in recent years and every city will have at least one big trampoline park for you to visit. These are not your average trampolines but supersize trampolines that are perfect fun for the whole family! You can take a look at some of the best parks in the world here: https://trampolinereviewguide.com/best-trampoline-parks/. One of the best things about taking up exercise outside the gym is that you can learn a new skill while you do so. Salsa classes are extremely high energy and a great way to burn calories whilst having fun. Not only will you get in some much needed exercise, you will also have great fun on a Friday night and it’s a fantastic way to meet new people. While you may just think of ice skating as something to do around the festive period, ice skating is actually a fun sport that you can do all year round. After whizzing around an ice rink for an hour, you will definitely feel the burn and will have a tonne of fun in the process. If you don’t have the motivation for the gym, try out some of these fun sports today to get into shape!